The latest news from LG is that LG is already working on their Optimus G2, which they call the successor to the Optimus G. The name Optimus G2 they say is still not fully official. Also LG is still working on the specifications and still open for changes. With May 2013 scheduled for the release they do still have time on their side. It is going to be a 5.5 inch 1080p smart phone. It seems they are trying to catch up with and launch other flagship devices, around the same time as that of Samsung. According to a Korean publication the screen will have a (1920 * 1080) full fledged HD. 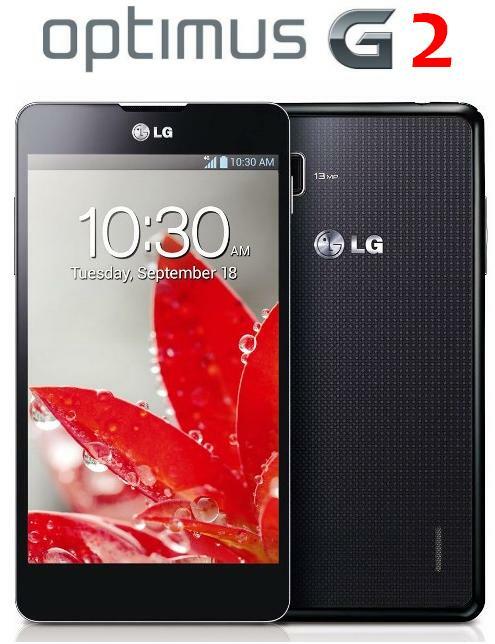 The LG Optimus G2 (or perhaps G II) will be going to pack a quad core 2 or 2.5 GHz Krait processor and an Adreno 320 GPU and at least a 2 GB RAM. 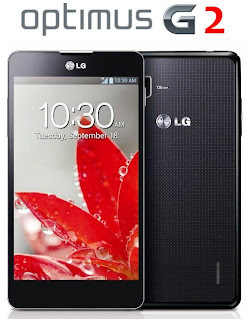 What is being rumored is that LG is working on the displays of 1080p resolution for the smartphones. So obviously the successors of the Optimus G will get them first. The camera may be more than 13 MP as the present day Optimus already has a 13 MP camera on the rear. Lastly LG has opted for the Android 5.0 Key Lime Pie. The only competition for this model will be Samsung’s Galaxy Note 2 and Galaxy S4. While LG’s never been considered a top contender until now, releases like the Nexus 4 and Optimus G have restored faith in many users eyes. 0 Respones to "LG’s OPTIMUS G2"